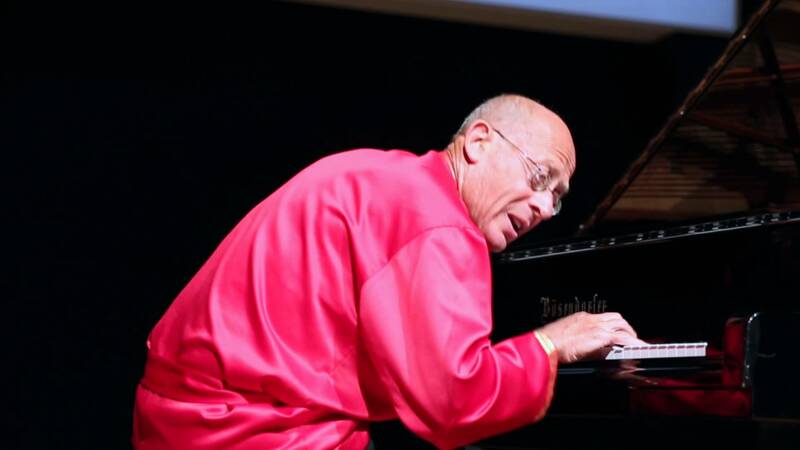 David Helfgott, the legendary pianist of the motion picture “Shine”, returns for Rachmaninoff! The world-renowned piano prodigy will unite with fans at Istanbul Zorlu PSM on 15 November and Ankara Congresium on 18 November. Having seen his cling to life in the motion picture Shine, which brought Geoffrey Rush an Academy Award for the part, we will now see David Helfgott in person, performing the very piece that has led him to 12 years of mental treatment: Rachmaninoff’s Concerto No. 3, in Istanbul and Ankara at the concerts organized by Piu Entertainment. Accepted as one of the world’s best pianists, while David Helfgott’s fingers dive into music as if it were an ocean of musical notes, he will be accompanied by the Australian pianist of Vietnamese descent, Hoang Pham, who has made great achievements despite his young age and found a spot for himself in Limelight’s “30 Under 30 – Today’s Hottest Young Musicians” list.